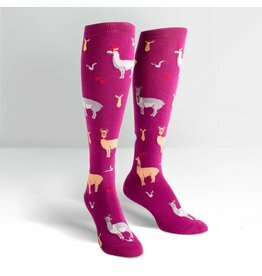 The best kind of drama is llama drama, and its really the only kind people will deal with. 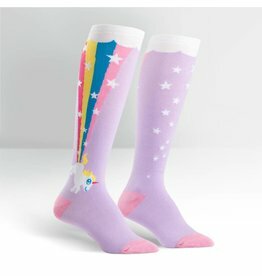 We all know Unicorns poop out rainbows. 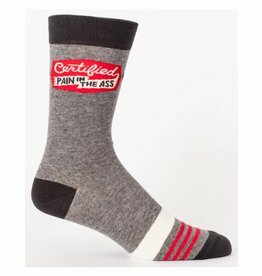 Its common knowledge. 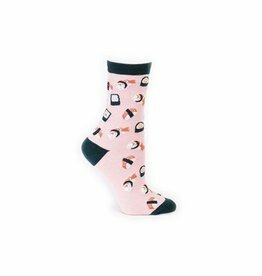 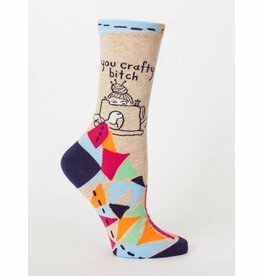 We all have that friend that eats sushi once or twice a week so why not pick up the perfect socks to add to their sock drawer - Women's crew sushi socks! 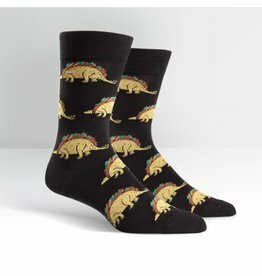 Dinosaurs and Tacos?? 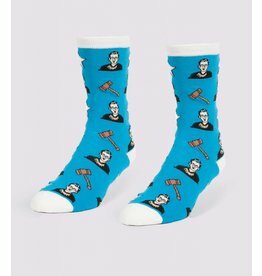 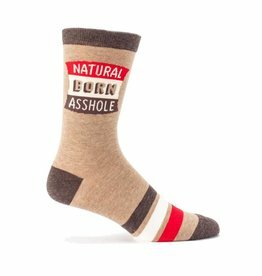 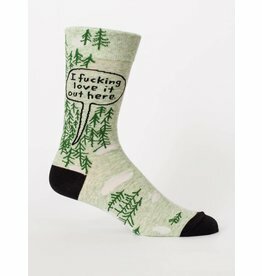 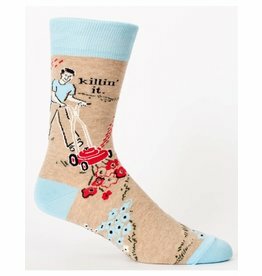 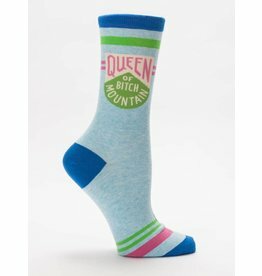 Could these socks be any cooler if they tired?